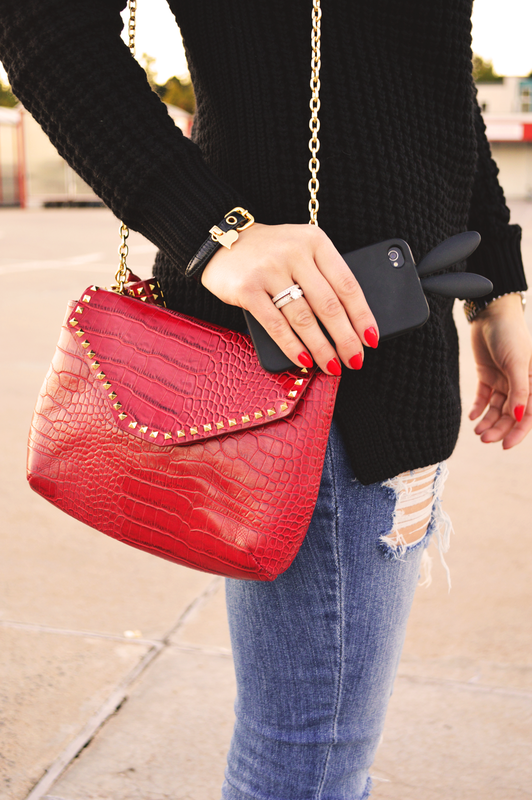 The new trend from the USA finds more and more users in Europe. No one can resist these lovely lip balms with delicious flavours and fruity aroma. And I could’t resist trying them too. I know they are a little bit expensive with a price of around 6 € for ‘just’ a lip balm. But it’s worth it! 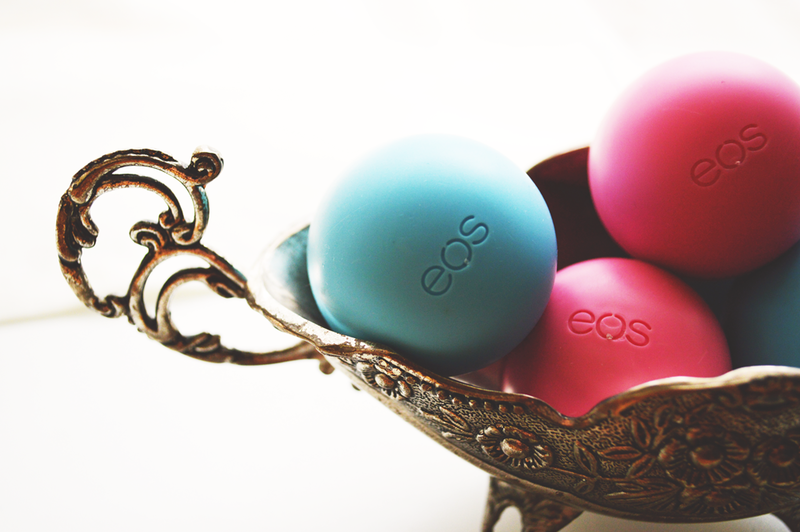 I like eos not only because of it’s fruity aroma but also because of it’s unusual and lovely design. These two are my favourite ones – strawberry sorbet and blueberry acai. Ughh i still haven’t tried these! I want to try them, everybody speaks well about them, but I don’t know where to buy them!